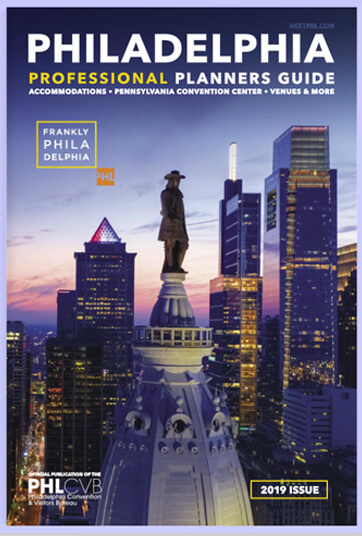 Philadelphia continues to earn accolades from top publications across the globe. 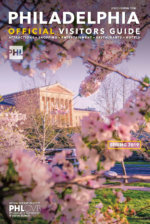 Read the latest rankings from The New York Times, featuring Philadelphia as one of the top destinations to visit in 2015, alongside international destinations such as Milan and Cuba. 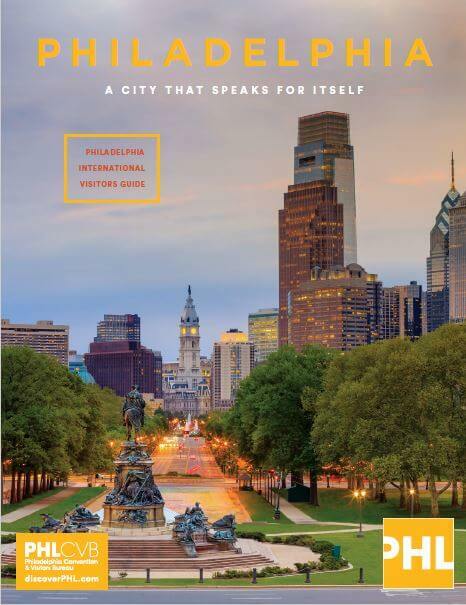 Learn more about visiting Philadelphia and check out our resources for international visitors traveling to the City of Brotherly Love, including a new international guide done in partnership with National Geographic Traveler.